Is Your Chimney Cap Missing? Storm Damage Your Cap? 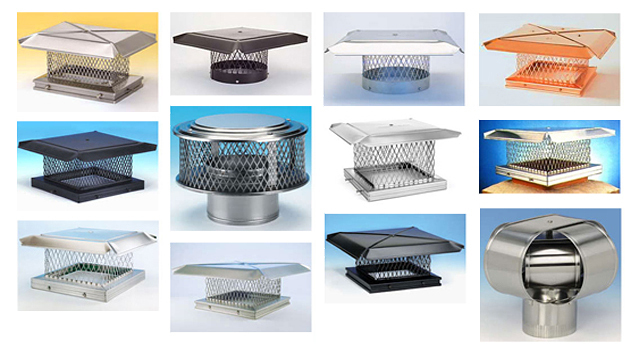 Keep Animals & Weather From Entering Your Chimney By Installing A Stainless Steel Chimney Cover Today! We pride ourselves in providing all of Long Island with quality chimney cap installations for over 35 years. ProLine Chimneys is the chimney company you can count on in Suffolk and Nassau County, Long Island NY for a new chimney cap. Call us today to schedule your chimney cap installation or replacement at 631-627-6800. With a wide variety of sizes and types of chimney caps, we are confident we can help you protect your chimney from damaging water and unwanted animals. ProLine Chimney promises hard work, ambition, safety and honesty in an effort to maintain a superior presence throughout Long Island NY. We work hard to keep our reputation at its best. Due to our high standards, we balance tasteful craftsmanship with reasonable pricing and timely completion to ensure your complete satisfaction on all chimney services and chimney repairs. Call ProLine Chimneys today at 631-627-6800.